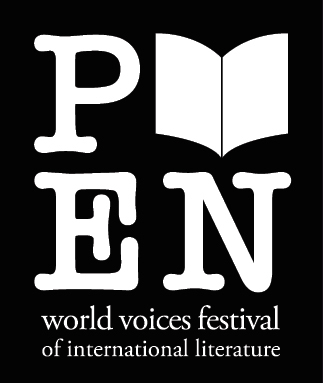 We invite you to join us May 2 at the PEN World Voices Festival for a celebration of Poets Translate Poets: A Hudson Review Anthology co-sponsored by New York University’s La Maison Française and Casa Italiana. Part I 2:00 PM: Mark Jarman discusses translation in The Hudson Review since 1949. Part II 2:30 PM: Poet/Translators R.S. Gwynn, Johanna Keller, and Charles Martin, read and discuss their translations of Victor Hugo, Christine de Pisan, and G.G. Belli. Part III 3:00 PM: Actors Jeff Kline and Alexa de Puivert perform scenes from Richard Wilbur’s translation of Corneille’s Le Cid and discuss its 2013 world premiere production, in which Kline performed the title role.